DEDHAM — Come to the Lucerne Inn, 2517 Main Rd., from 5:30-8:30 p.m. for Thursday Night Live Music. 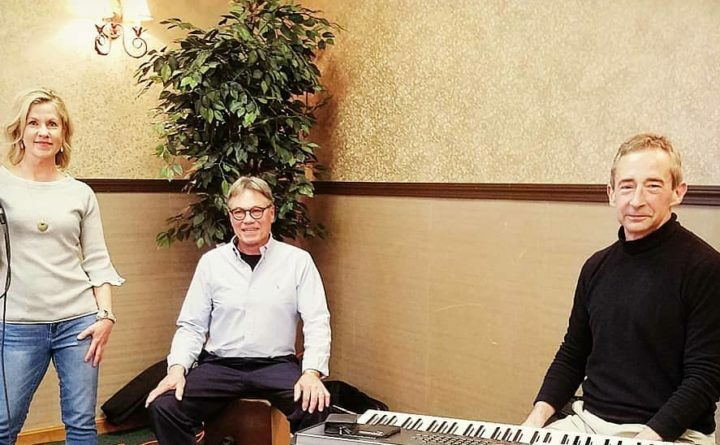 Denise O’Connell, Stephen Pfister and Scott Allen will be performing original arrangements and more in our dining room and lounge. Come for dinner, drinks or both.